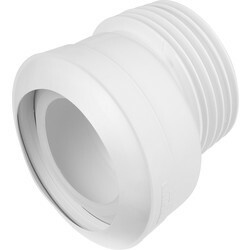 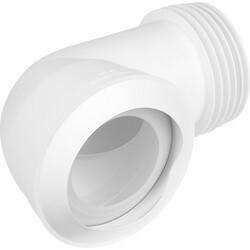 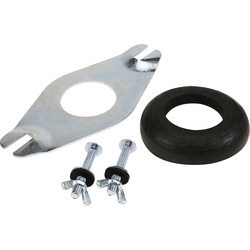 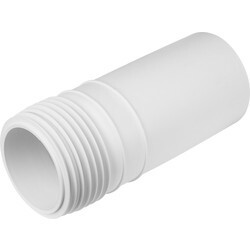 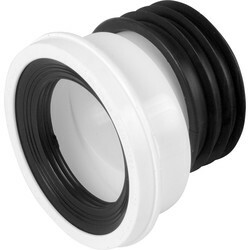 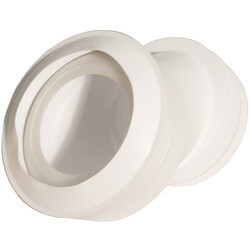 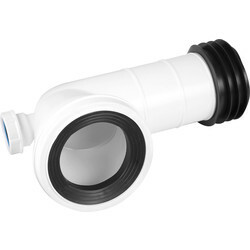 Browse pan connectors from Toolstation's range of toilet fittings to efficiently connect the toilet pan and waste pipe. 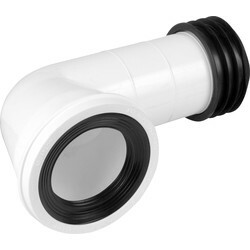 Find a variety of different pan connectors including flexible, offset and straight pan connectors from brands McAlpine and Jollyflex. 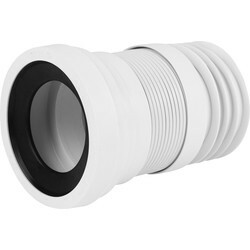 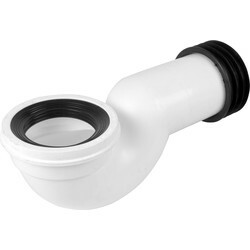 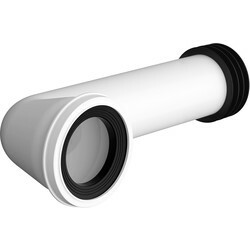 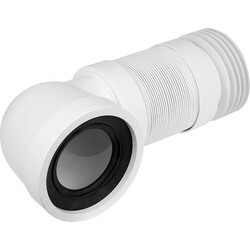 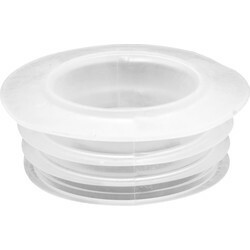 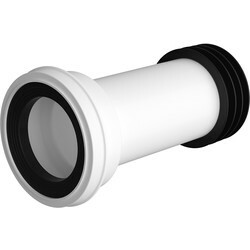 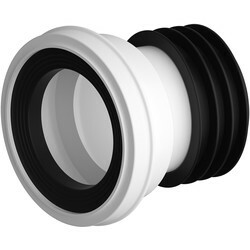 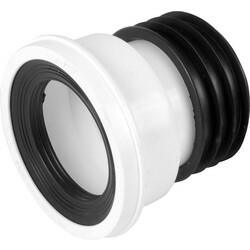 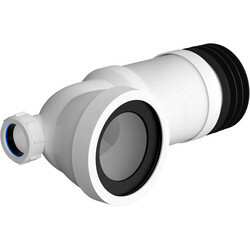 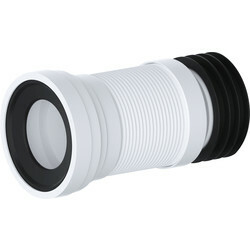 Toilet pan connectors available include the 90-degree pan connector, Macfit toilet pan connector, Macfit flexible pan connector and McAlpine pan connectors with a long bend. 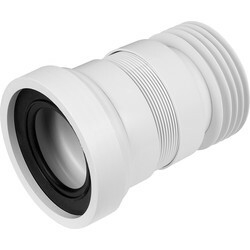 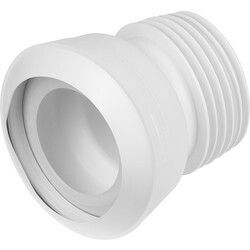 An offset pan connector is ideal for connections that have minor misalignment for example the swan neck pan connector offers misalignment up to 5 degrees in any direction. 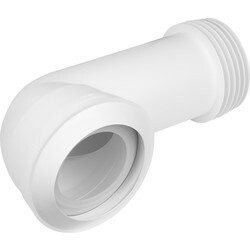 For a regular connection, consider the straight pan connector with fins or McAlpine straight pan connector. 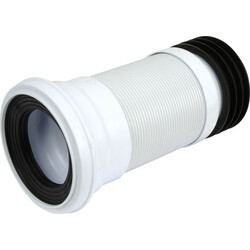 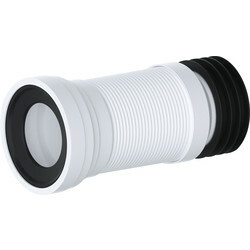 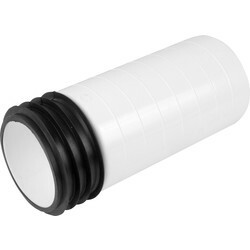 Get extra length between connections with a McApline pan connector extension or 200mm pan connector extension.